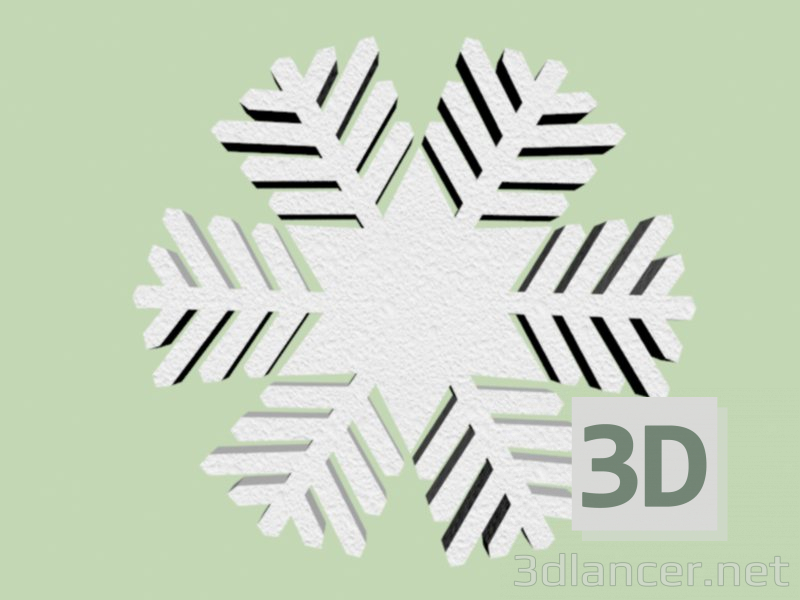 Snowflake foam is a blank for creativity, but can be used in the form of unfinished. The price is in rubles for 1 product of the specified size. Product size in millimeters. The diameter of this snowflake is 150 mm. http://www.dh-facade.ru/product/snezhinka1-150-2 any model snowflakes on request. http://www.dh-facade.ru/product/snezhinka1-150-2 любые снежинки модели по запросу.